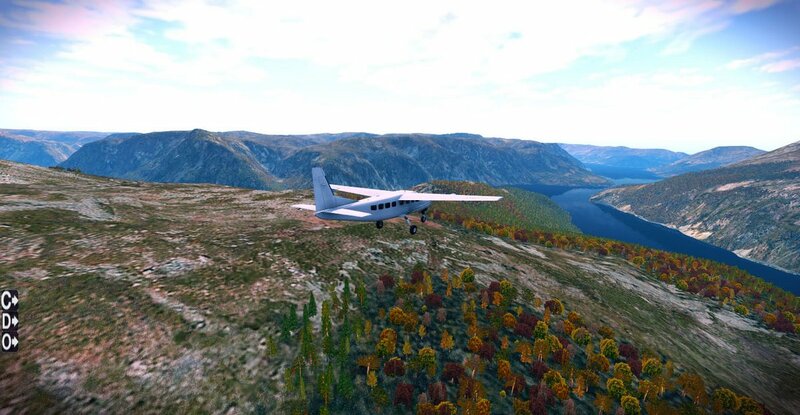 This mesh can be used on its own or underneath photorealistic scenery. 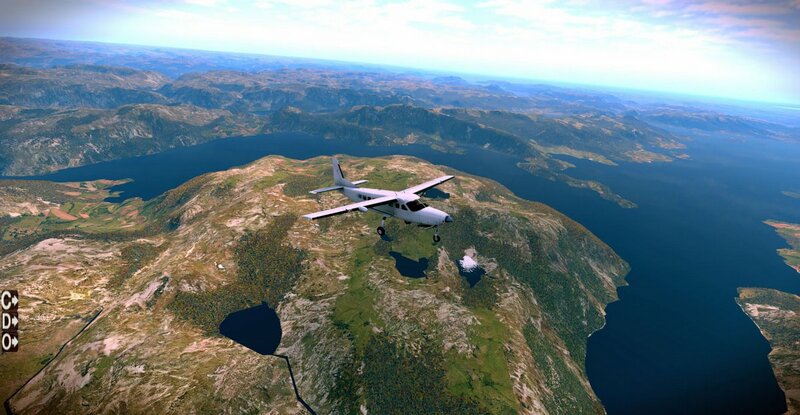 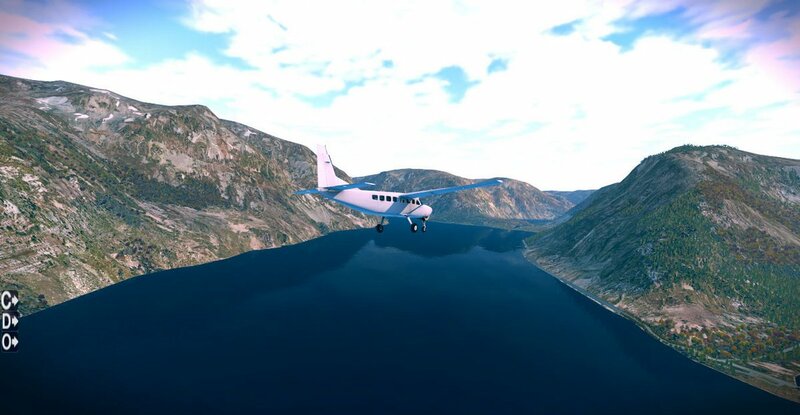 It use XP 11 default Vectors ie roads, landlass. 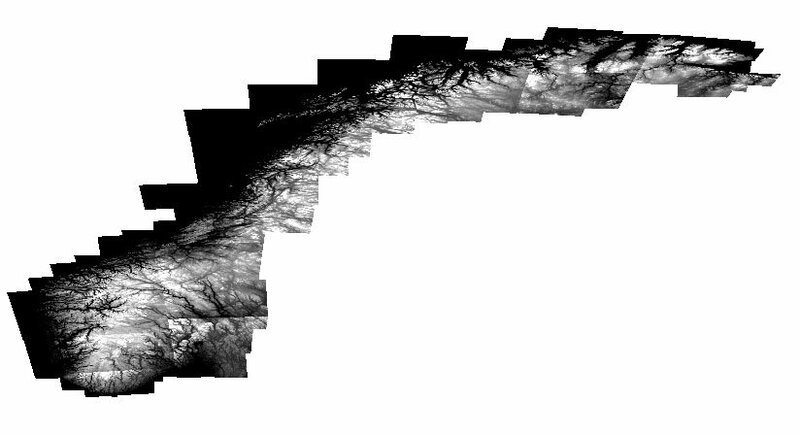 Hydrology is extracted from from the latest osm data.